Procurator AB distributes and supplies protective clothing and personal protective equipment. The company was founded in 1936 and is based in Malmö, Sweden. Procurator AB operates as a subsidiary of Roosgruppen AB. As of February 20, 2017, Procurator AB operates as a subsidiary of Papyrus AB. When safety and hygiene retailer Procurator looked for a solution to increase visibility and the quality of their product information, they turned to inRiver. Actually, two independent solution providers pointed to inRiver which made the implementation decision very easy. inRiver provides the flexibility and speed needed in the enrichment process, saving Procurator both time and money. 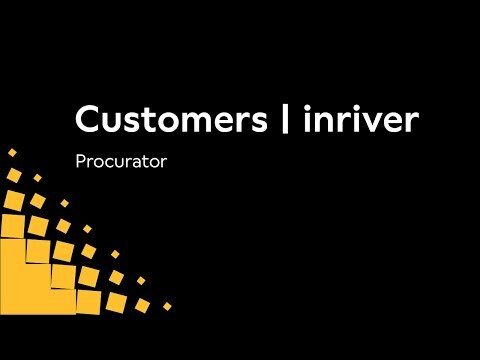 In this customer testimonial, Market Director Kristian Grönvall, shares his story of how inRiver has contributed to the success of Procurator.